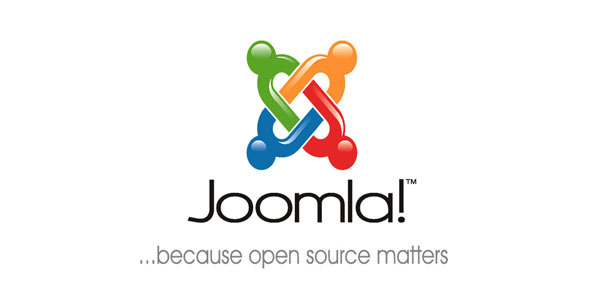 Joomla is an open source content management system (CMS). The driving points behind the success of this popular CMS are its ease of use and extensibility. Joomla-based websites can be customized to great extent quite easily and more additional functionality can be integrated into them. One of the common functionality that web developers usually include in their websites is Live video streaming. However, embedding the source code directly in the Joomla CMS may not work properly. In some cases, even the player might not be visible. Developers are constantly looking for a solution to address such problems. However they have help in hand by way of the many relevant extensions available for download in the Joomla Extensions directory. These extensions help them to embed script player live streaming in their Joomla websites. Here we list some of the most efficient extensions for the purpose. Sourcerer is the most popular extension in the Joomla directory. This extension allows the developers to place any kind of external code like a PHP code or HTML code right into their content. Whether it is an article, section, category, module, component, or META tag, you can use Sourcerer to insert your code anywhere. Unlike many other Joomla text editors, Sourcerer won’t remove the live streaming embed tag from your code. You can, thus, easily use Sourcerer to embed live streaming in your Joomla website. Hd Flv Player for Joomla is a renowned extension having the ability to integrate videos to your website easily. 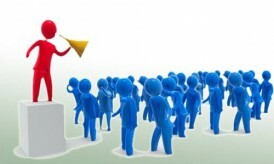 With the help of this player you’d able to exhibit your products and services splendidly in front of your visitors. Besides, it also provides the owner an option to add his own logo to the player. Multilingual facility, attractive skin with multitude of colors, etc. 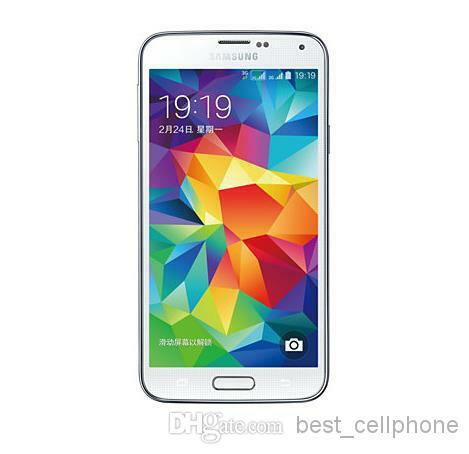 are other features that make this astonishing web player a worthy add to your site. 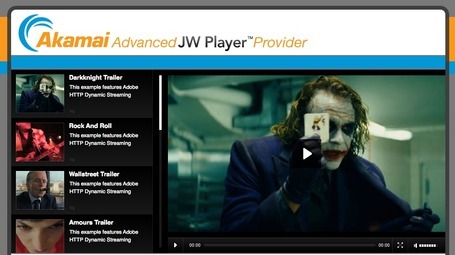 JW player is another good player available in the Joomla directory. The JW player can be used to easily broadcast live videos, though it can be used to play other type of videos too. The latest version 3.6.3609 of JW player has a quite a few customization options which allow you to have a live streaming player on your website in any way you want. JW Player takes one step ahead by providing audio–video playback facility on mobiles, smartphones and tablets alongwith PC’s. Vertical Content Accordion is one of the most preferred extensions for embedding external code into your website. With Vertical Content Accordion, you can integrate any type of content such as social media content, videos, text, images etc. in your website. Be it HTML, Script, iFrame or CSS; anything can be included in a Joomla website using the Vertical Content Accordion. This easy to configure extension is compatible with all major web browsers and thus provides your website with a uniformity. Embedding your live broadcast script using the Vertical Content Accordion would prove to be breeze, providing how easily customizable this extension is. Flowplayer is designed exclusively for streaming videos. Using Flowplayer allows your website to stream videos both on desktops and mobile phones. The makers of Flowplayer have concentrated on the basic functionality more than design and configuration variables. This gives Flowplayer a simpler, yet smaller design. 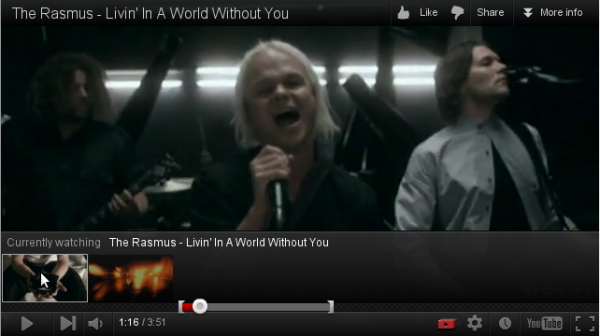 If you require a minimalist live streaming player, than HWD Flow player is the thing designed for you. This extension is designed exclusively for video broadcasting purposes. The Videoshow Pro has been designed as a module and can be easily integrated in your website. The Videoshow module is a Flash based video player. It gives you a host of features like fullscreen mode, video resizing, keyboard shortcuts, smoothing, fading, mouse delay events and an option to caption the next video. There are many other features that Videoshow Pro gives you. With all these features, paying a little amount for this commercial extension would be acceptable to anyone, who is looking to embed script player live streaming in their Joomla website. You can embed script player live streaming in your website without using Joomla extensions too. One such method is by using an iFrame. You can create an iFrame on your website and point it to another ‘.html’ page which has your player. This method of embedding script player live streaming is simple and easy. You can control the size and behavior of the iFrame very easily by using CSS. Embedding a live streaming script in your Joomla website can be easily accomplished by using any one of the above-mentioned methods or extensions. Do write to us if you have your own personal favorite as a developer. This article is contributed by Krish Kash, content expert providing technology solutions. His other areas of interest include SEO, SMO.